Fine Gael representative, Mary Hanna has waded in to the political spat between her party and Sinn Fein. Cllr Hanna has refuted the claims of Sinn Fein members, who say that her party colleague Michael Fitzgerald used parliamentary language when addressing Cllr David Dunne at yesterday’s gathering of the local authority. 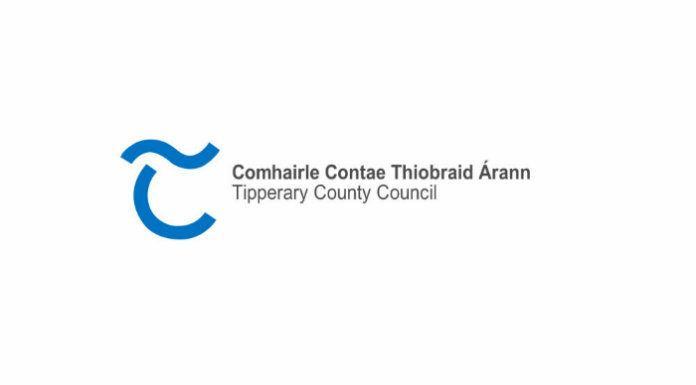 Speaking on Tipp Today this morning, Cllr Mary Hanna defended her fellow representative and claimed that no such language was used. Carrick representative, David Dunne, responded in frustration, declaring that the arrogance of Fine Gael knew no bounds.